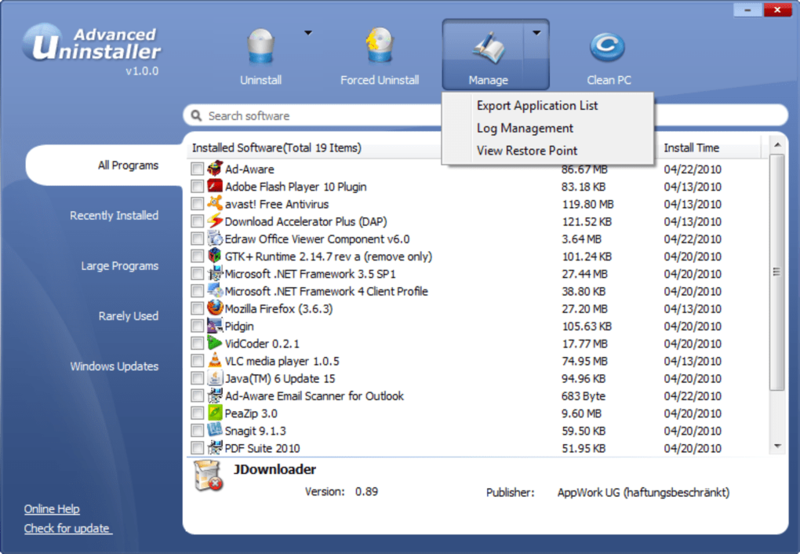 IObit Uninstaller is an uninstaller app to give you extra help when removing programs that are difficult to remove. 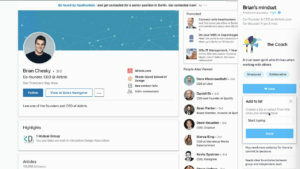 The app opens displaying a list of all the software installed on your computer. 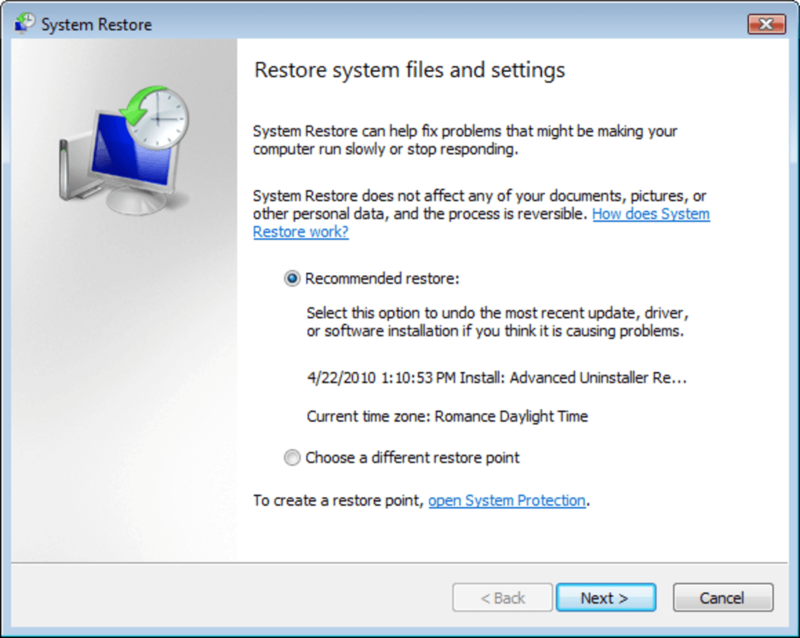 The categories listed to the left allow you to filter the programs by Recently Installed, Large Programs, Rarely Used and Windows Updates, which is a nice touch. 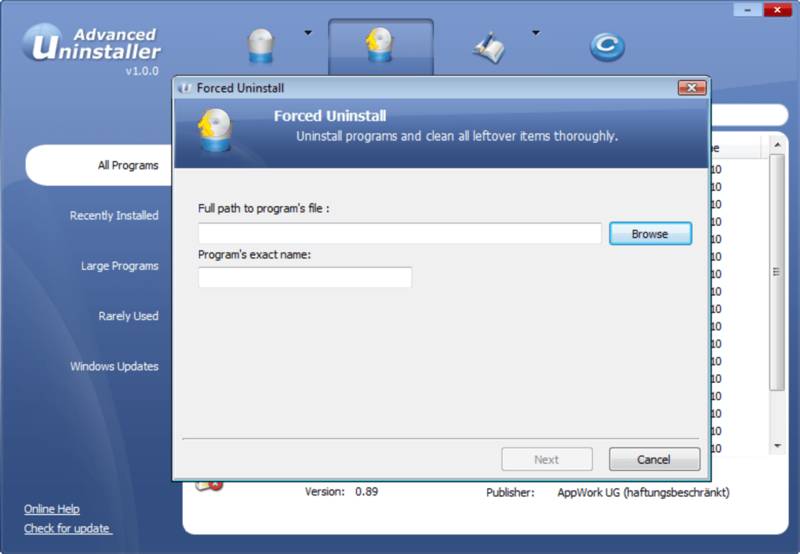 IObit Uninstaller offers you three methods of removal - Standard or Advanced, and Forced Uninstall for really tricky programs. 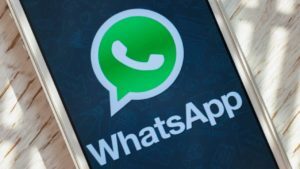 To use Forced Uninstall, you'll need to specify the precise path to the file. 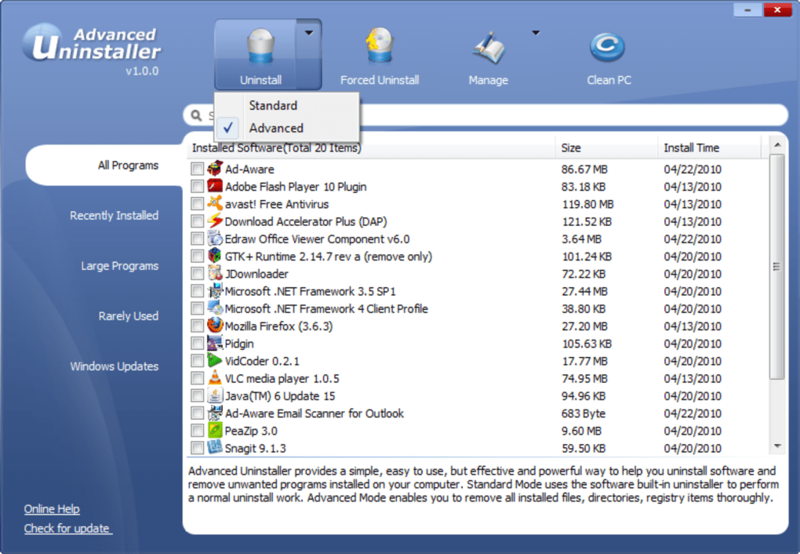 The main difference between Advanced Uninstaller's Standard and Advanced modes is that Advanced gives you the option of a "Powerful Scan" to remove all traces of the uninstalled program. 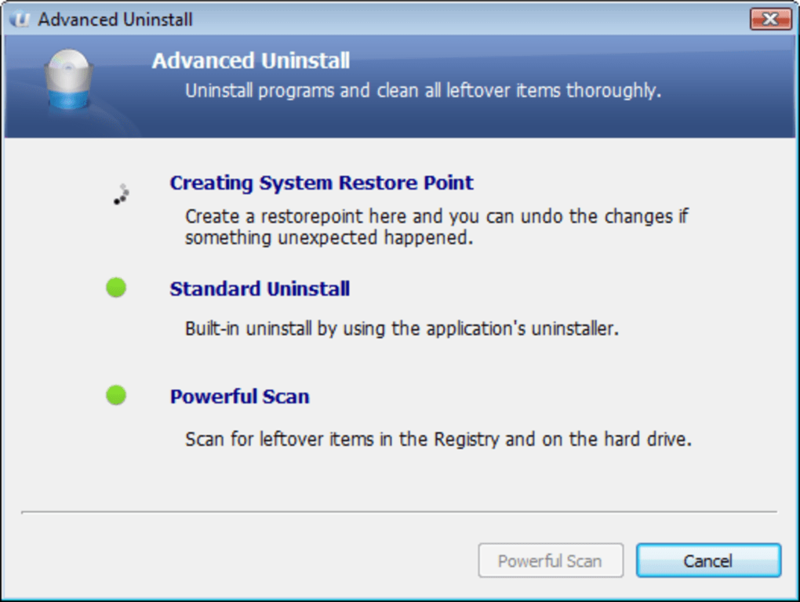 IObit Uninstaller seemed to do an adequate job of removing programs, but it's nothing special. There's no help, you have to know where your sneaky programs are hiding in order to remove them, and the Clean PC option on the main interface is actually a link to download more software from the developer. 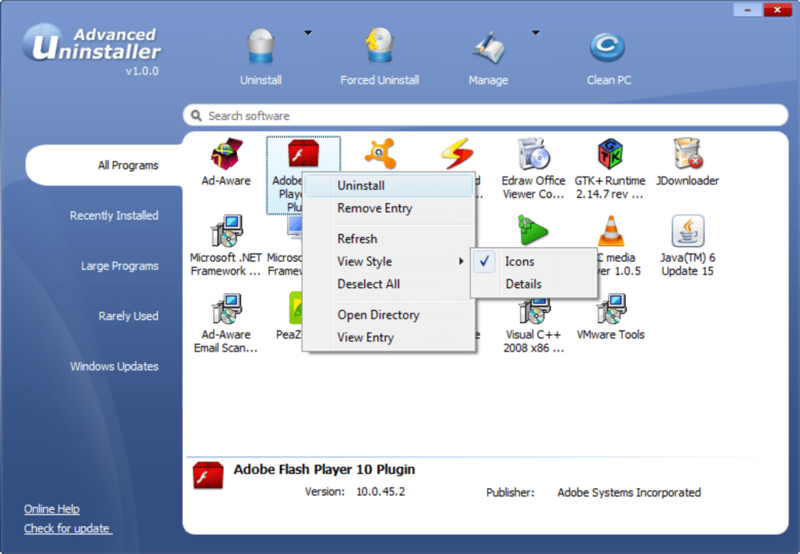 There's nothing too wrong with IObit Uninstaller, but if you're looking for an advanced uninstaller, you can do much better. IObit Uninstaller is a pretty average app for uninstalling your programs.